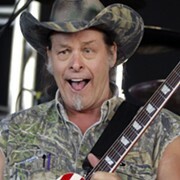 The Rock and Roll Hall of Fame and Museum will announce the list of 2011 induction nominees on Tuesday. At 10:30 a.m. on Tuesday, you can go to the Rock Hall website to check out the list of nominees. You can also read about them and check out some of their best songs. More than 500 voters submitted lists of artists who are eligible to be inducted into the HOF next year. 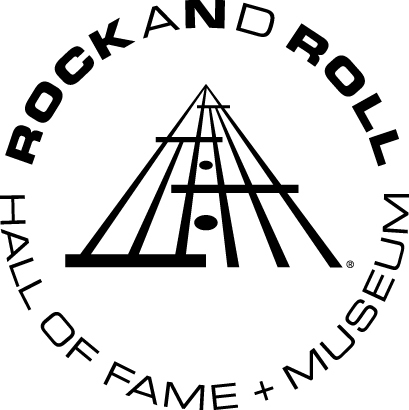 The winners will be inducted into the Rock Hall in a ceremony on March 14 held in (wait for it) New York. To be eligible, artists' first singles would need to be released no later than 1985.